Check out our jobs on SNAG. Copyright 2019 Pet Holdings, LLC. 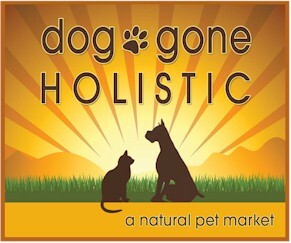 Dog Gone Holistic is a Registered Servicemark of Pet Holdings, LLC.